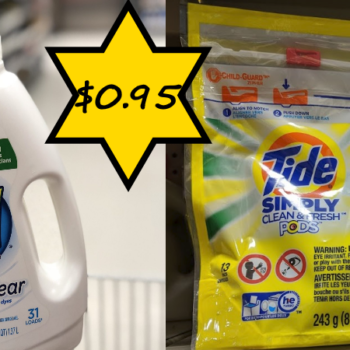 All Laundry Detergent and Tide Simply Pods Only $0.99 with Family Dollar Digital Coupons! 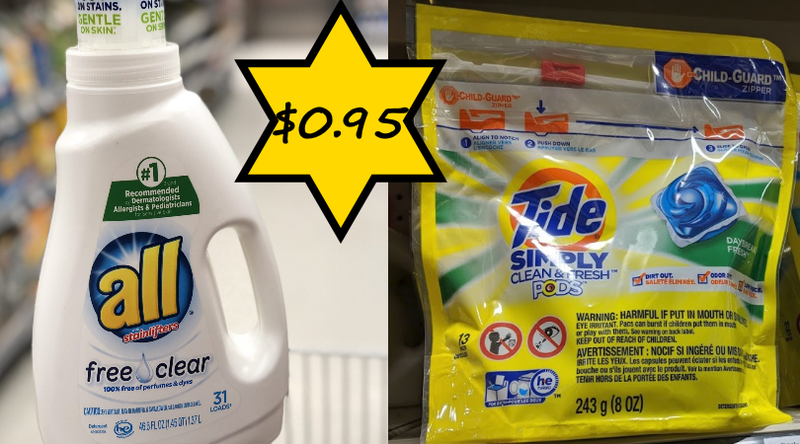 Stop by Family Dollar this week and pick up 2 laundry products for just $0.99 each when you load high value digital Smart Coupons to your account! Simply add the coupons, shop and enter your phone number at checkout to score these deals!